Master scent maker Lorenzo Villoresi bottles Italy’s scents for guests at Four Seasons Hotel Firenze, so they can take memories of their trip home with them. 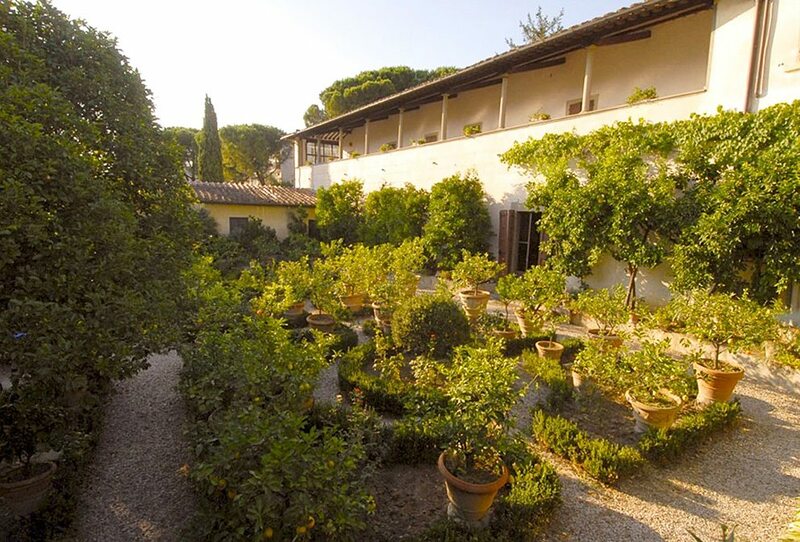 When scent maker Lorenzo Villoresi recalls his childhood home, the 800-year-old Villa Villoresi nestled in hills outside Florence, the scenery isn’t what comes to mind. 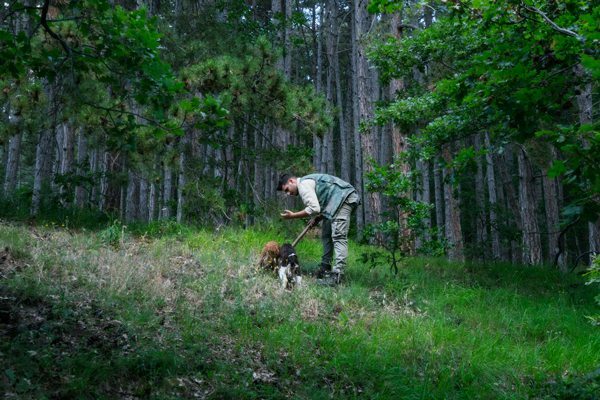 What he remembers most distinctly is its smells: the air thick with sweet fragrance when the orange trees flowered, wild rosemary that sprang up between the rose bushes, and the sage his mother would pluck from the garden to season Sunday lunches. The garden at Villa Villoresi was filled with aromatic herbs, which today Villoresi uses for inspiration in his contemporary yet nostalgic fragrances. Villoresi encapsulates the essence of Italy through the masterly development of his fragrance collection, making him the perfect person to create products that help guests of Four Seasons Hotel Firenze remember their time in Tuscany. 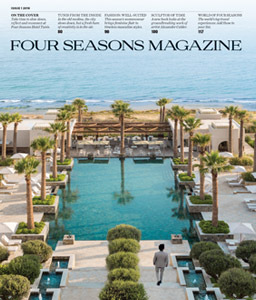 Before Four Seasons Hotel Firenze opened its doors eight years ago, General Manager Patrizio Cippollini and his team worked to ensure that every detail of the Hotel – from the menu at Il Palagio to the original frescos adorning the walls – provided an opportunity for guests to immerse themselves in the spirit of Tuscany. 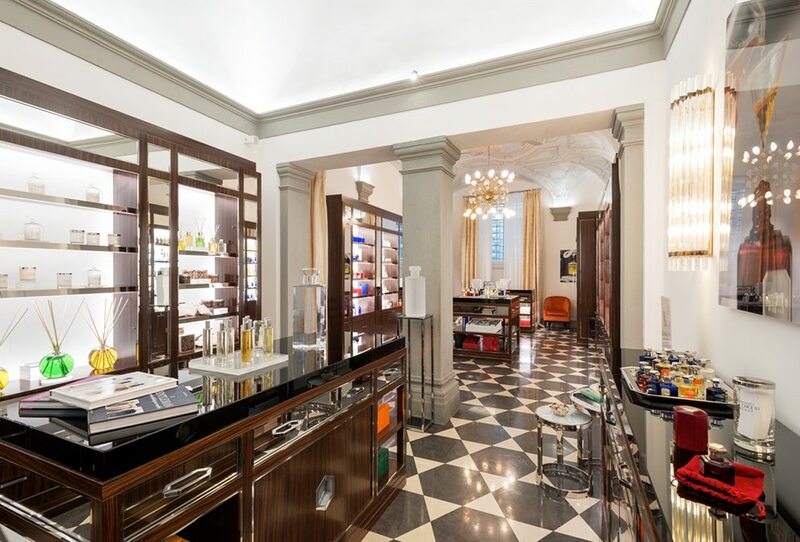 For the in-room amenities, Cippollini wanted to find products (think luxury soaps and shampoos) that captured the distinctive fragrances of Italy so that guests could take home a small part of Florence after their stay. He needed to find the right person to create a custom amenities line, and the search led him to Lorenzo Villoresi. The perfumer has been bottling the scents of Tuscany for guests of the Hotel ever since. A Villoresi scent is more than just a perfume – it embodies an experience, a place and a time. Places – like food, flowers and even people – carry with them distinct aromas that represent what life is like there. 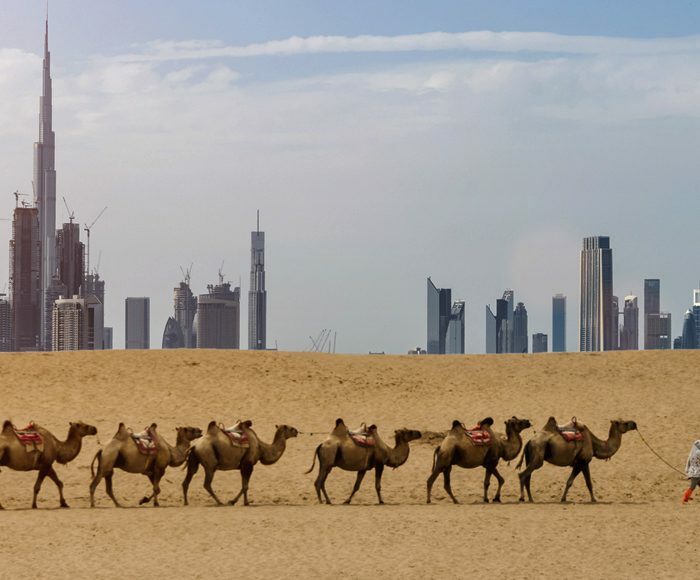 When these scents are encountered, even months or years after visiting a destination, they have the power to transport us back to an exact moment in time. The master perfumer has his own geographical olfactory connections, associating Cairo, for instance, with tobacco, molasses, rose water and amber; Jerusalem with cumin and curry. 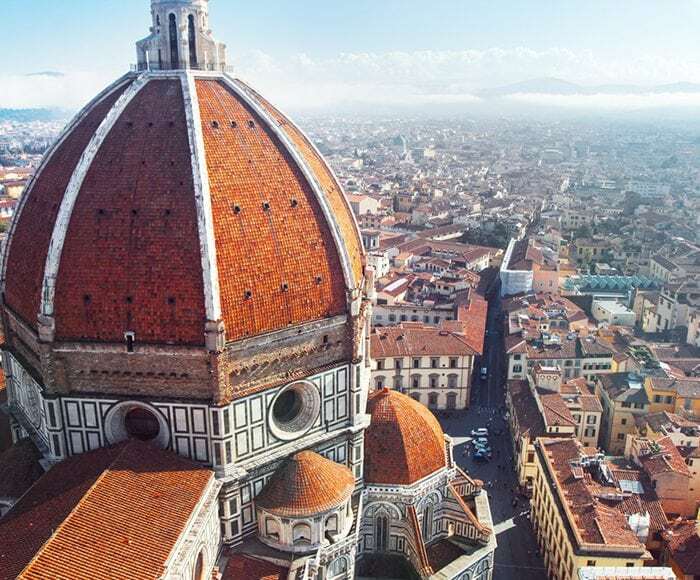 Many of Florence’s signature scents – rosemary, clary sage, thyme, wisteria, magnolia, mimosa and jasmine – reside deep in the city’s abundant hidden gardens. 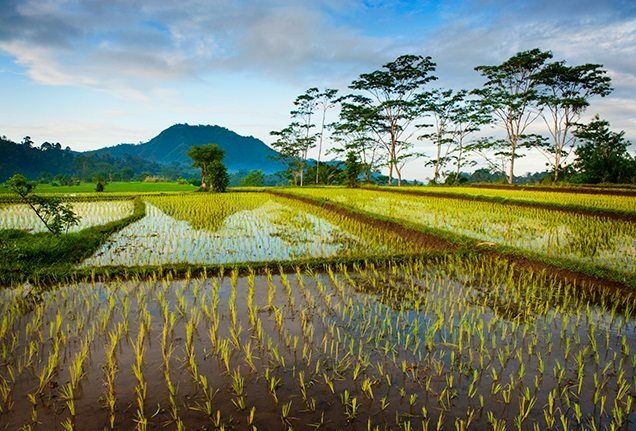 Tuscan spices and herbs have roots in the first eaux de cologne created in the 1600s, and were handpicked not only for their bold odours but also for their health benefits. Today they bring a distinctive Mediterranean tinge to contemporary fragrances lining shelves from Florence to San Francisco. 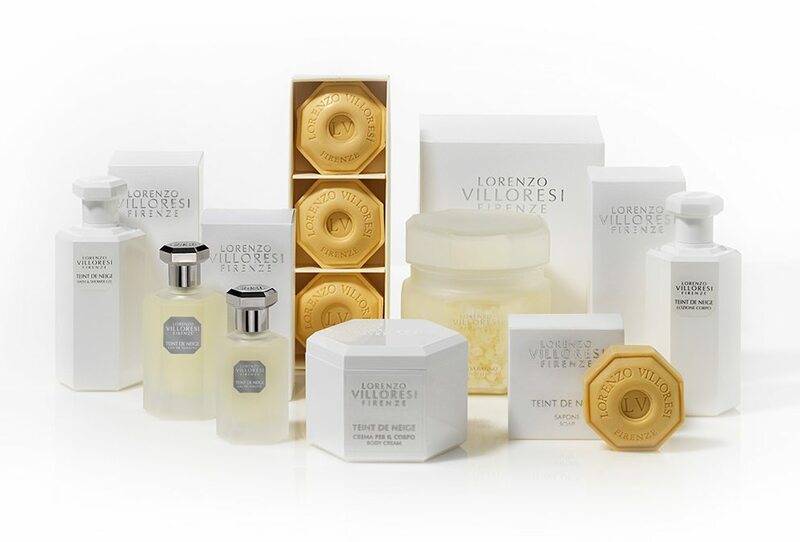 Crafted to elicit impressions of Italy, Villoresi’s products give guests a sensory recollection of their time there. 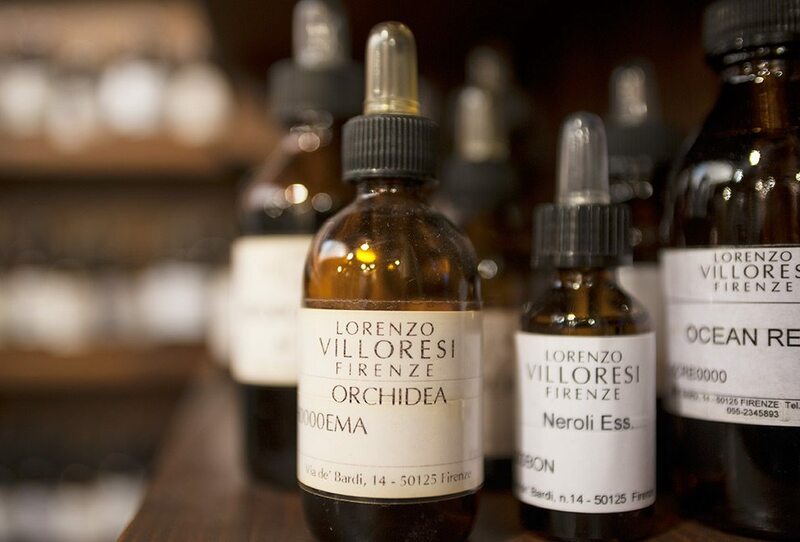 Villoresi uses Tuscan ingredients in small doses “because they are very powerful.” For one recent fragrance collection, he selected sea rosemary, found growing on Tuscany’s coast, to infuse the freshness of the Mediterranean as a contrast to the fragrance’s heady oriental notes of frankincense and amber. According to the award-winning nose, the art of recreating the scent of a city is not to overwhelm the fragrance with a single note, but to add that note as a nuance in a more complex formula. 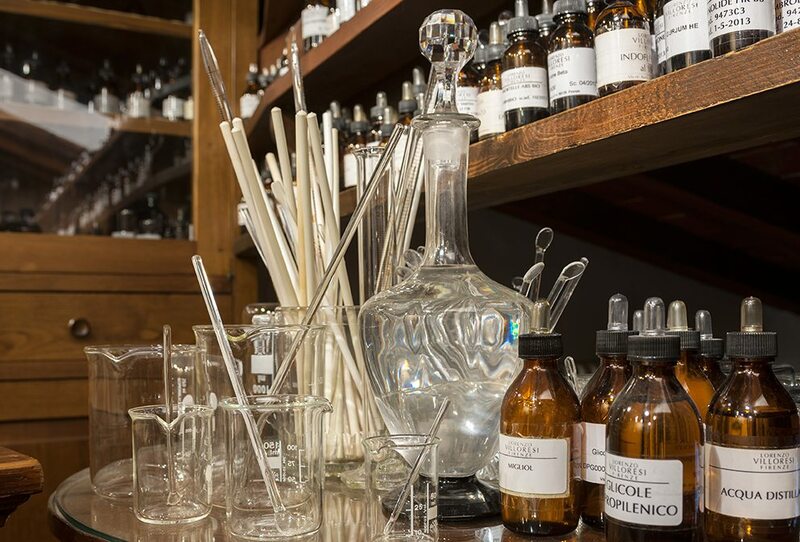 Villoresi’s dedication to Tuscany’s native ingredients, together with his passion for eclectic spices, come to the fore in the Museum and Academy of Scent he has created in Florence’s centre, set to open in the fall of 2016. Within the remodelled space, a pair of 15th-century houses close to the Ponte Vecchio, is a 2,000-square-foot (186-square-metre) garden where Tuscan herbs grow alongside aromatic plants from all over the world. Villoresi’s new store in Via de’ Bardi showcases a collection of perfumes, soaps and candles – as well as Villoresi’s dedication to designing luxurious custom fragrances. Hear more from Villoresi about the art of perfume in the video below and meet more of Italy’s artisans here.